Last week, a woman died after allegedly jumping into the water during an EDM cruise and now some fellow passengers want their money back. 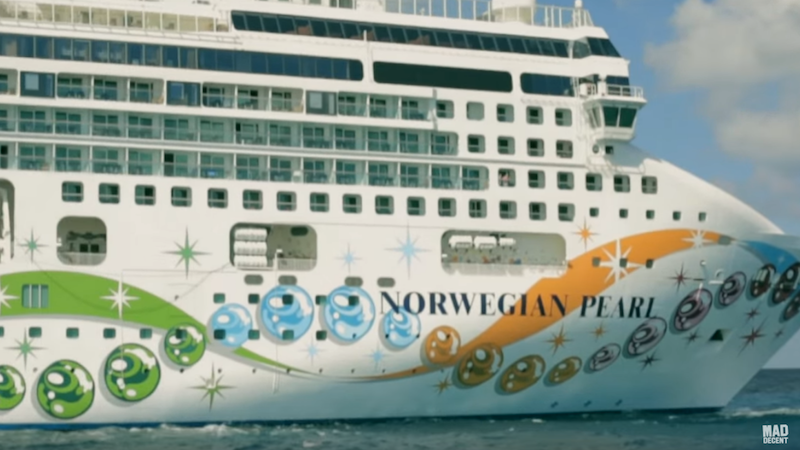 The Mad Decent Boat Party, arranged under Norwegian Cruise Line, cost $1,000 per ticket and was supposed to take place from November 11 through November 15. The woman who died was 24-year-old Kaylyn Sommer; she reportedly left behind a 6-year-old daughter. After the incident, DJ sets were cancelled and the cruise-takers never made it to their final destination of Mexico (from Miami). According to TMZ, the cruise company and the organizers told passengers that refunds would be distributed. But instead of the full $1,000, passengers say they received $57.47 in refunds. A Twitter account was even created to help generate support for full refunds. As for Sommer, the U.S. Coast Guard ended its search for her on Sunday and the FBI is now investigating the incident. DJ/producer Nina Las Vegas tweeted about her last week.